Want to wirelessly charge your iPhone 5 or easily extend the battery life of the device? 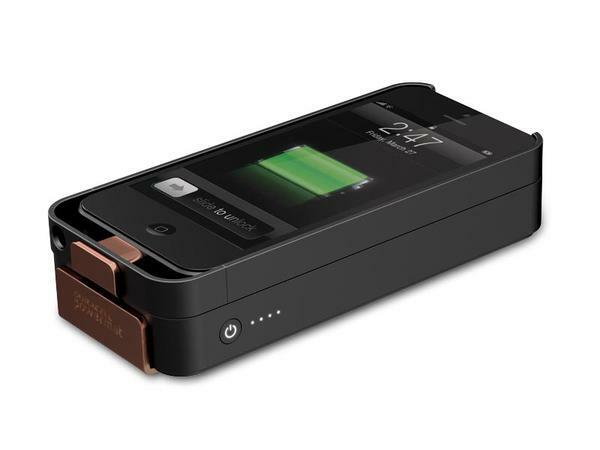 Duracell’s AccessCase wireless charging iPhone 5 case with Snap Battery should be a nice solution. 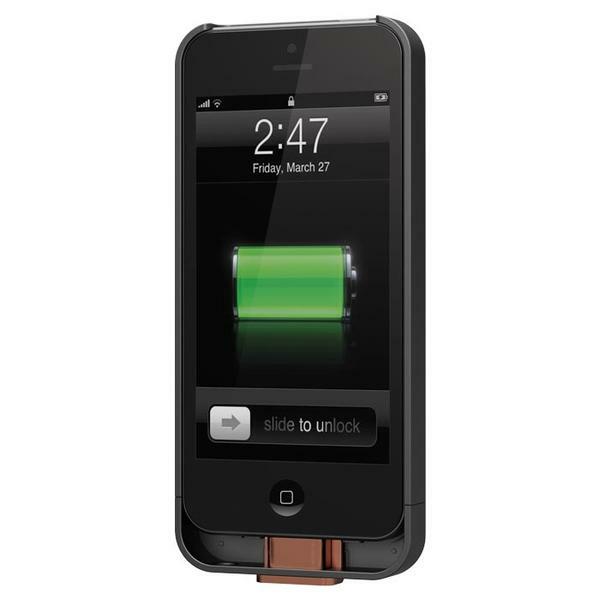 Duracell’s PowerSnap kit is a functional protection and charging solution designed for iPhone 5. 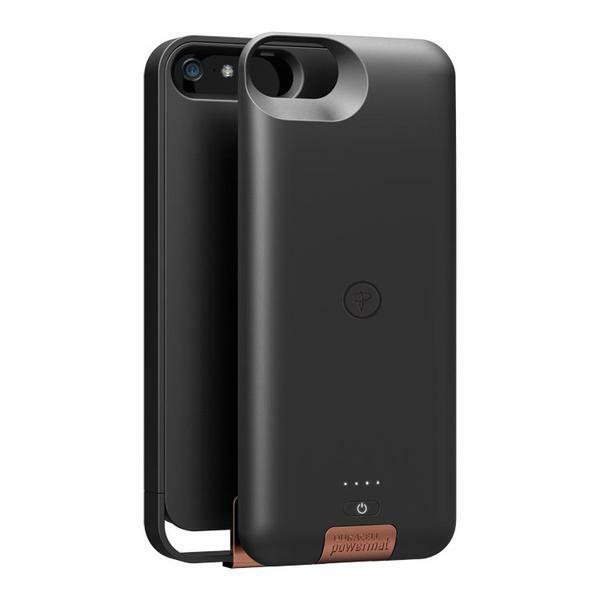 The kit contains two parts including AccessCase wireless charging iPhone 5 case and SnapBattery detachable backup battery. 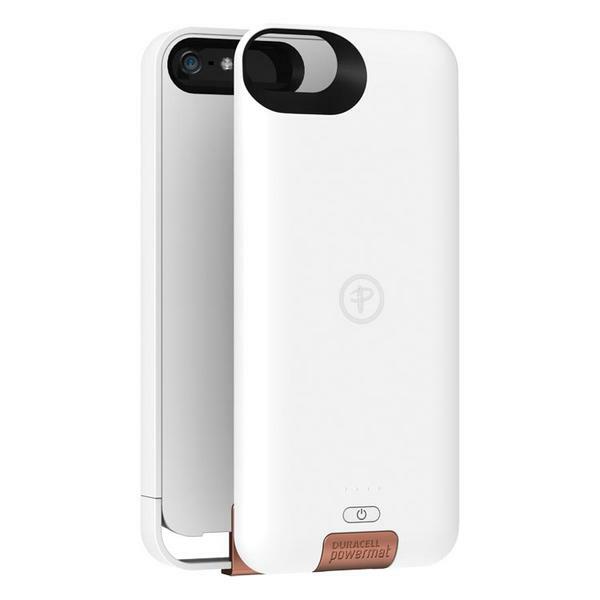 As we can see from the images, the iPhone 5 case features sleek slim design, and protects your iPhone 5 from nicks and bruises, while the detachable backup battery features 1950mAh battery capacity, when needed you can easily attach it to the back of the protective case and wirelessly charge your iPhone 5. Apart from that, an optional wireless charger called TravelMat also allows to directly charge your iPhone in wireless way. The PowerSnap kit for iPhone 5 is priced at $99.99 USD, while the wireless charging mat costs $129.99 USD. If you’re interested, jump to Duracell official site for more details.